Invite Anderson's Flooring Services to provide you with a quote and enjoy all the benefits of posting a job on MyBuilder. 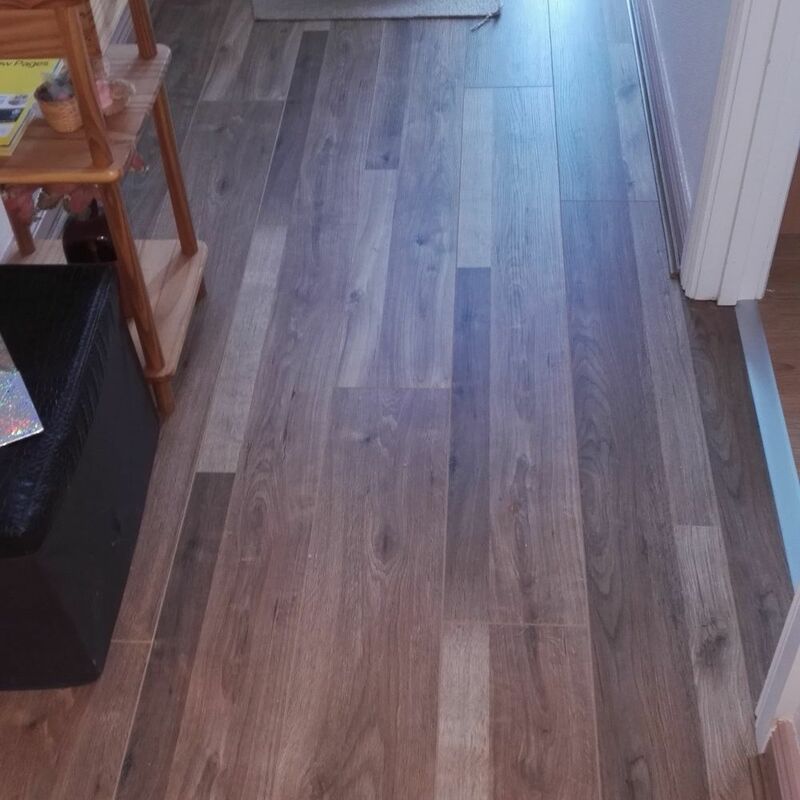 I am a laminate / carpet fitter with over 25years experience in the flooring trade. I can refit old carpets to new rooms /location aswell as brand new carpets. 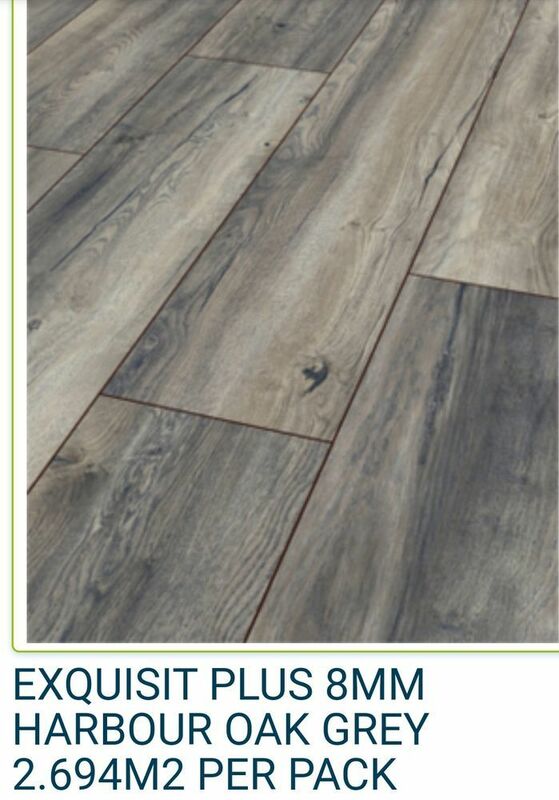 I can supply all materials direct from wholesalers saving clients money and time.I also fit laminate flooring and can supply quality materials at unbeatable prices. We come to you with samples the rest is up to you. 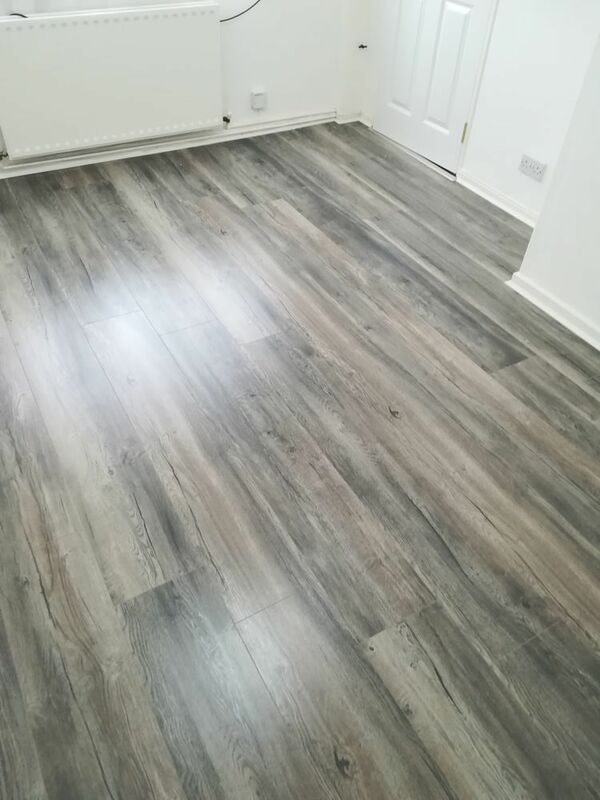 We are a family based business with over 25years experience in laying and supplying both carpet and laminate flooring. We pride ourselves on being very reliable,honest and professional. 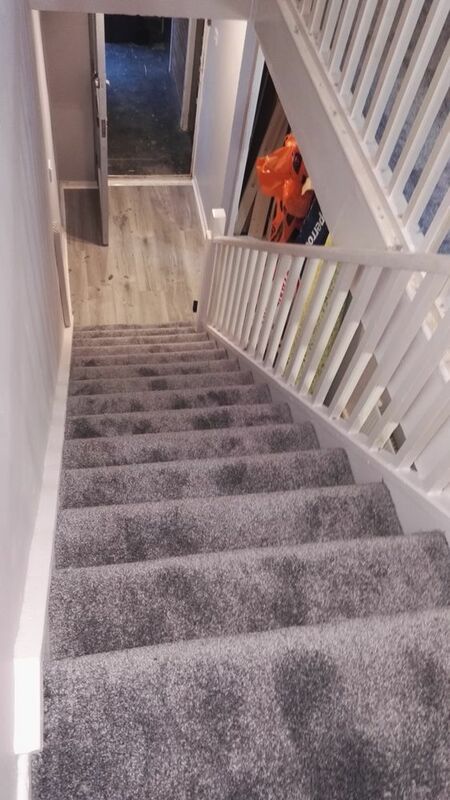 We bring our fast and friendly service to you when choosing carpets and laminate flooring in the comfort of your own home, we show you samples,give you a free estimate. The rest is up to you. 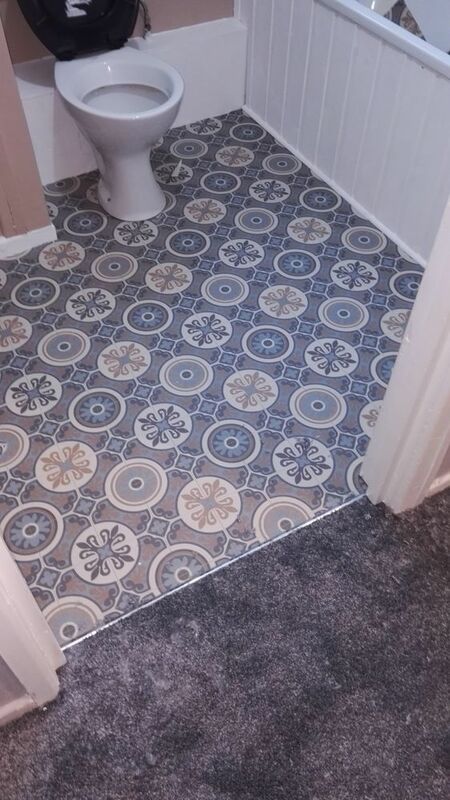 25+ years experience in both laminate floor and carpet fitting.